She's just buzzing to get back into it again. Speaking at the launch of the Lidl National Football League, where the sponsors revealed they are supporting the broadcast of a weekly national league fixture as well as the All-Ireland Post Primary Schools Senior A Final this year, Eimear insisted Cork are keen to get back to action. "We were bitterly disappointed last year. Our aim is to get back to Croke Park again this year," said 2018 TG4 All Star nominee Meaney. "You have to take every competition as it comes. At the moment we are focusing on the league and hopefully getting the league off to a good start, onto Munster championship and hopefully go onto the All-Ireland series then. "Obviously we want to go back and get a second chance at it. But at the moment we are just concentrating on having a good league campaign." 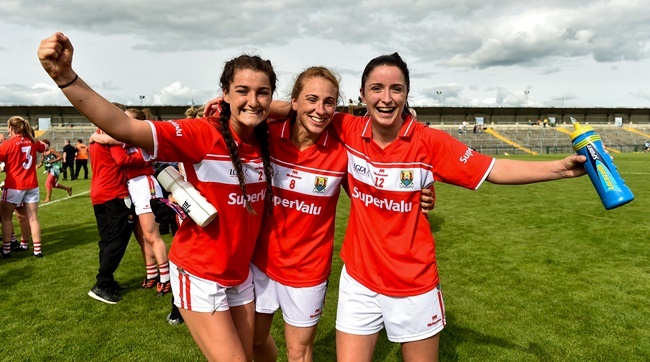 And after 50,141 turned out at Croke Park to see Dublin defeat Cork in last September’s TG4 All-Ireland final, Eimear is thrilled with the stride Ladies Football continues to take. "We are breaking records every year at the All-Ireland finals for the attendance. There is growing support all over the country,” said Meaney. "You are getting more young people involved in the game." 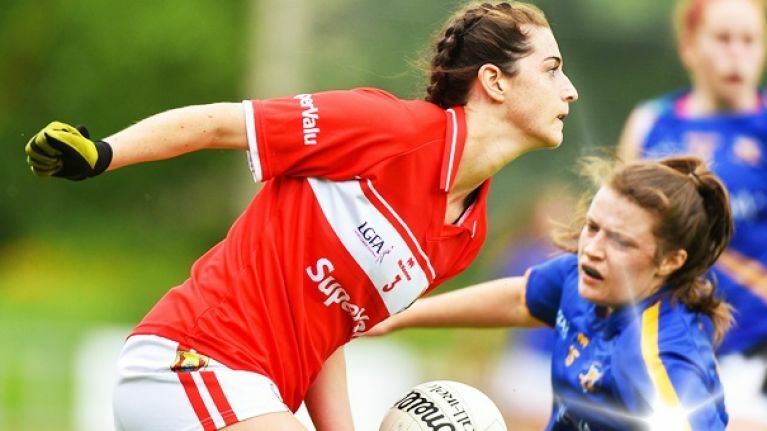 It has been a busy few months away from the inter-county fields for Eimear, too, after she played her part in helping Mourneabbey to All-Ireland senior club success at the end of 2018. "I am looking forward to getting back at it now. First league game this Saturday against Galway. So hoping to start the year with a good win and hopefully get a few scores on the board and start as we mean to go on."